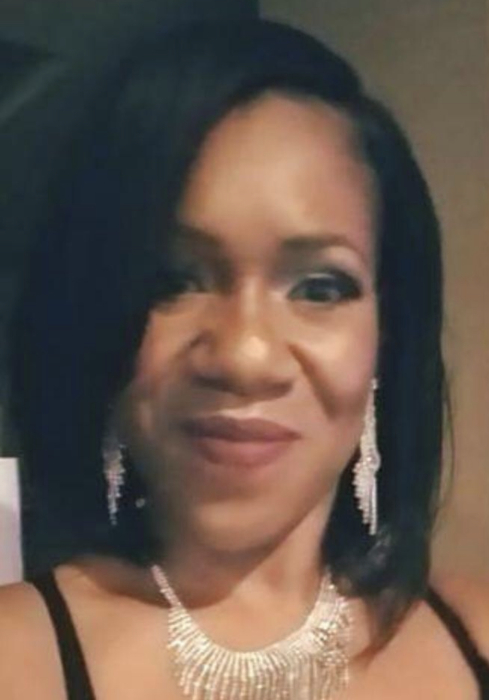 Marsha Laverne Williams Jackson, 45, was called home March 23, 2019 at McNeal Hospital in Berwyn, IL after an almost two year battle with cancer. Marsha was born September 17, 1973 in Memphis, Tennessee, the daughter of Willie Kay Williams and Levi Williams. Marsha graduated from Elgin High School in Elgin, Illinois in 1992. She later attended ITT University for Computer Engineering. She was employed at Microsoft Computer Systems for many years as a Microsoft Engineer. Marsha was a member of Bethel Deliverance Church of God in Christ under the leadership of Administrative Assistant James Wilson Jr. She will be remembered as a fun loving person that loved her family. Her favorite hobby was traveling, seeing the world and watching movies. Marsha leaves to cherish her memory, her loving mother, Willie Kay Detellem. Her father, Levi Williams, Stepfather: Sammy Starks. Five children: Mercedes Dorsey, Devante Isaac, Savon Isaac, Dashawn Isaac, and Dominique Leavy. Paternal grandmother, Betty J. Williams. Four sisters: Peggy Bradley, Dorinda (Terrance) Woods, Ebony Starks, Renee Coleman and one brother, J’Donta Williams and a host of aunts, uncles, nieces, nephews, cousins and friends. Marsha was preceded in death by her maternal grandparents: Anthony and Mary Dorsey, Stepfather, Joe Detellem and a special cousin, Keith Clement.